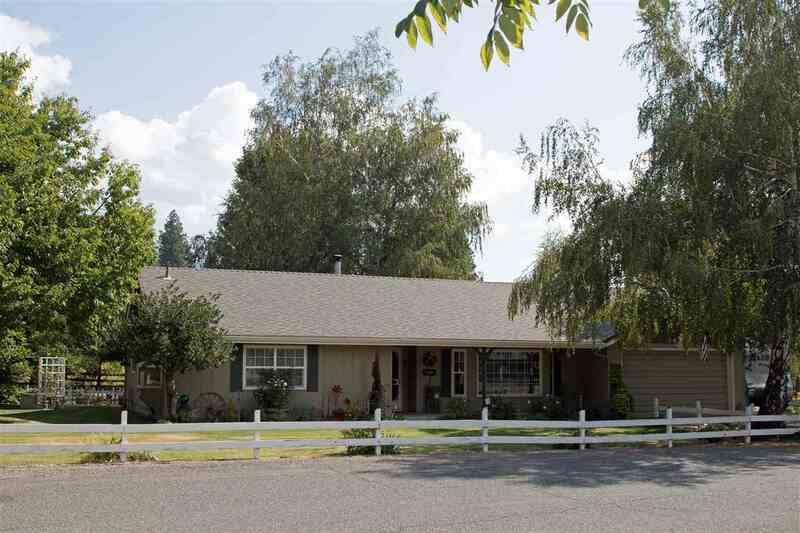 Well cared for country home on park like grounds. Spacious deck in the back with a hot tub. small year round creek meandering through the manicured yard. Lots of fruit trees, gardening area and out buildings. 16x20 shop with electricity.